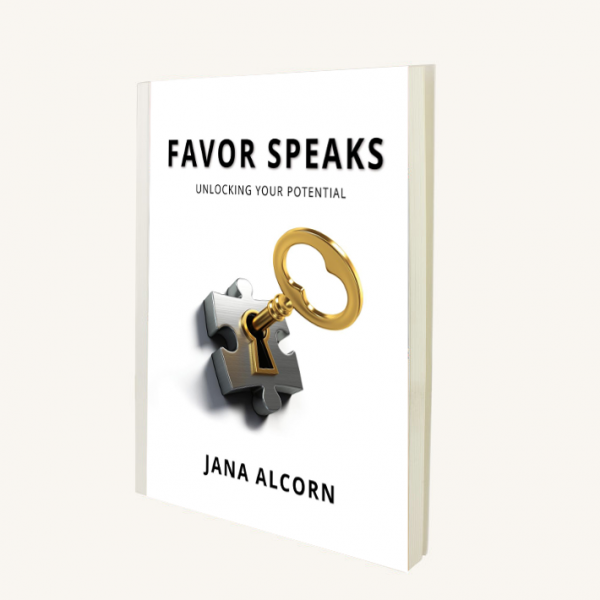 In this book, Jana gives 99 Keys of impactful wisdom! These keys are accompanied by decrees and affirmations, to enable you to speak, with authority, the will of God over your life. Each key also has a corresponding verse of scripture.